You have a powerful idea for the next big thing, but before you sell it to anyone, you have to get it all down on paper. 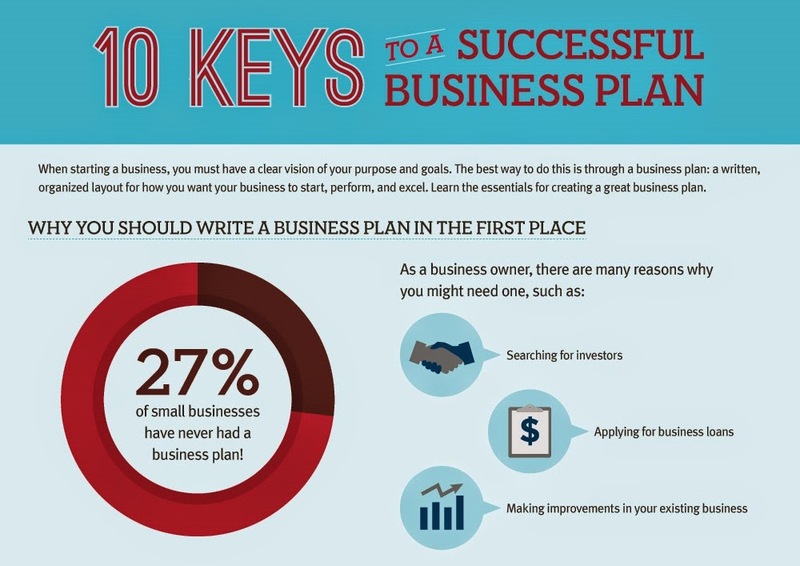 It’s time to make a business plan. How do you know if you’re headed in the right direction? 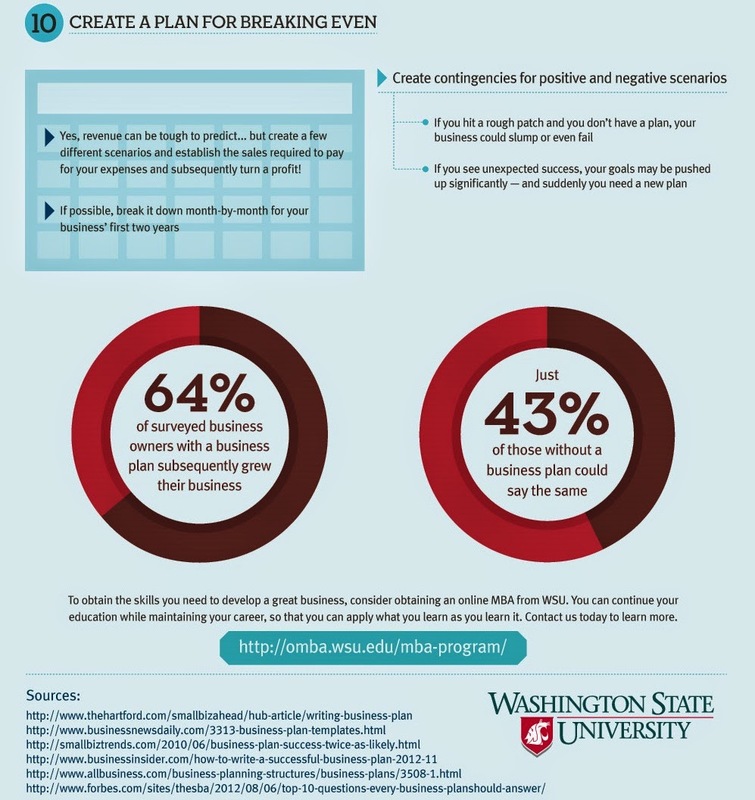 Washington State University created an infographic that provides 10 guidelines to help prospective entrepreneurs organize their thoughts and wow potential investors. 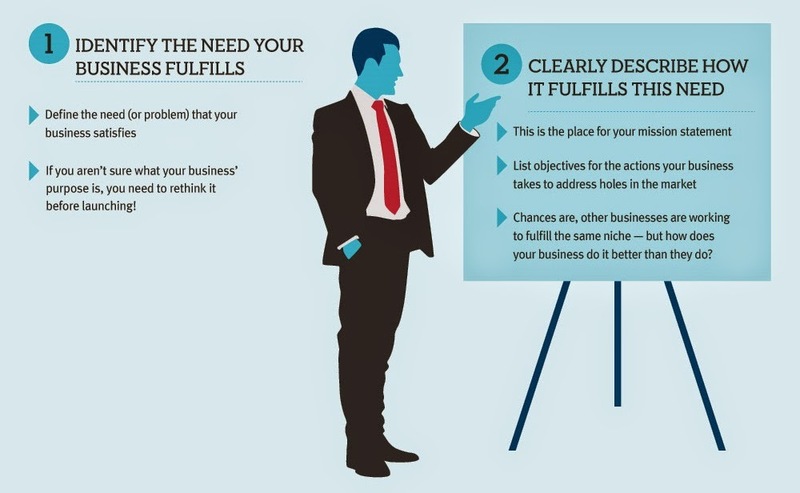 The infographic details some major questions that aspiring CEOS need to ask themselves like, what problem is my business going to solve, what’s my company’s mission, and what do we do better than anyone else in the market? But you aren’t quite done yet. 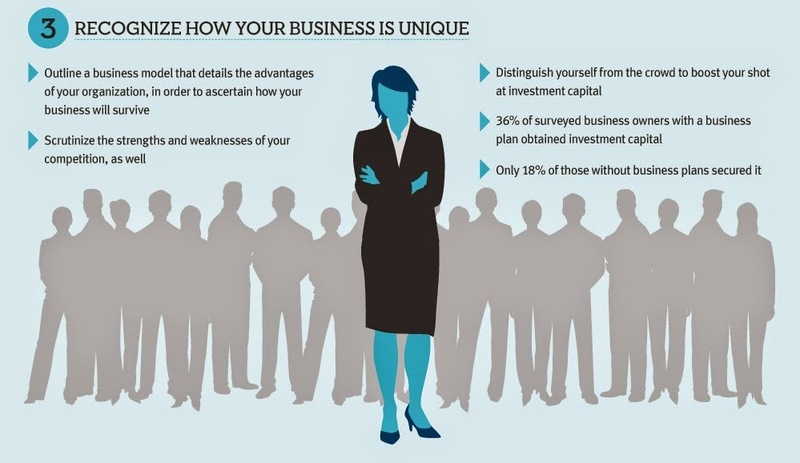 A thorough business plan includes who your target demographic is, the conditions of the market you’re entering into and accounts for worst-case scenarios. 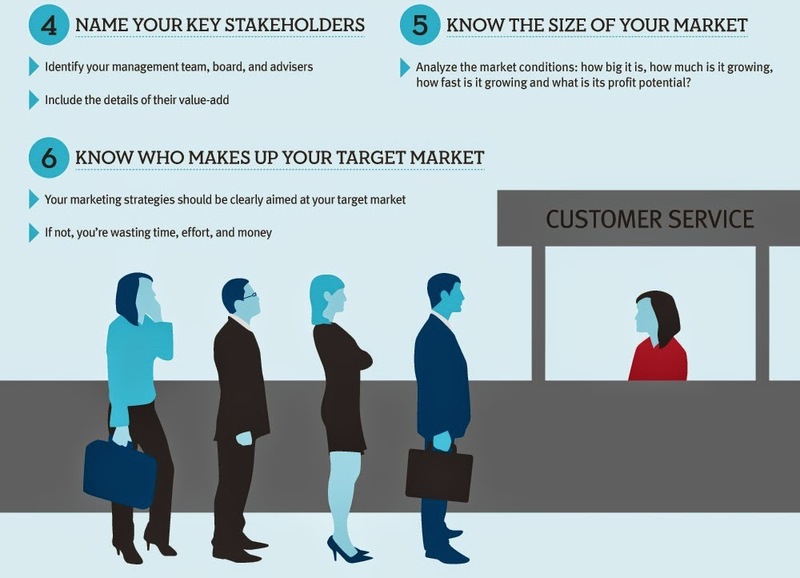 And of course, there’s the money: how much you need to get going, and where it’s going to come from once your business is up and running. 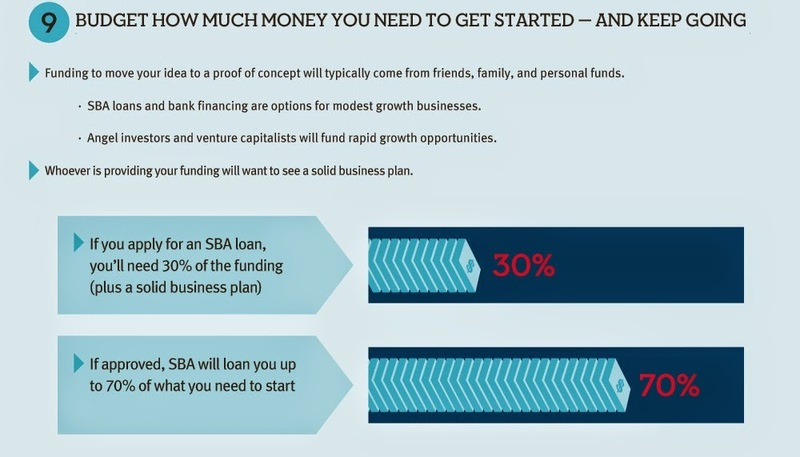 For more information, like how much funding you’ll need before applying for a small business loan (that’s 30 percent), check out the infographic below.